Touchscreens are very popular nowadays- whether we have it on mobile phones or tablets it is part of our daily lives and probably we would find it pretty hard to give up using such feature. This article is about how to get the most from touchscreens by using a small and efficient accessory. The tiny stylus guarantees to help you explore your gadget’s screen in the most precise manner. Navigating inside the features of your cell phone gets a lot easier and faster with a stylus, without any risk of harming the sensitive display.You will be delighted by the very smooth movement as you do not have to locate your pointers on your screens to click on the button you wish to perform a task. With accuracy, the touch stylus pen allows you to just point to the icon you want and you can instantly access the application that you want. 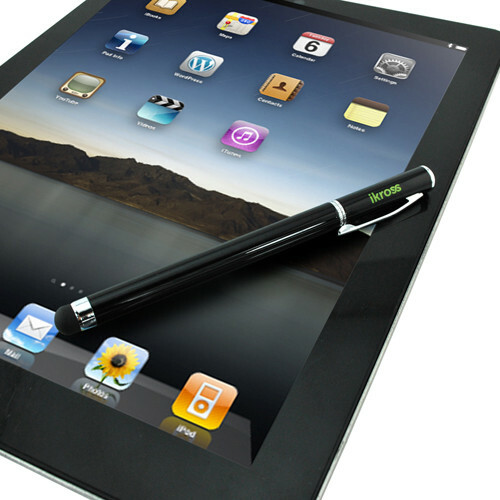 In the following post you will find the best stylus recommended for iPad and iPad Mini. Designed by Wacom, a leader in interactive pen displays & digital drawing tablets, the Bamboo Stylus combines the modern with the classical features of a standard pen. 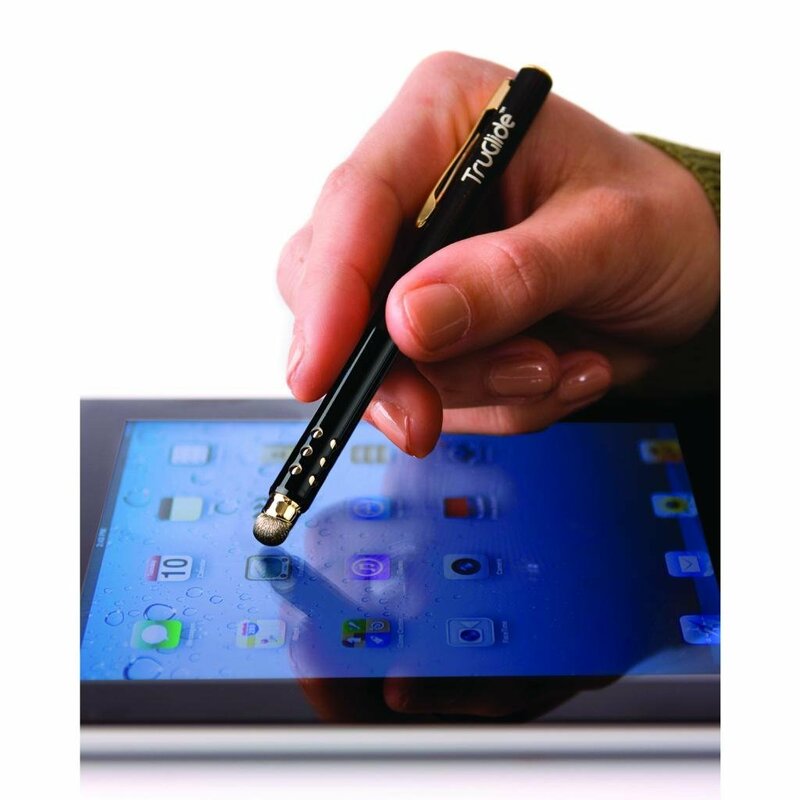 Bamboo Stylus family of pens makes it easier and more fun to work on your iPad or other mobile tablet. You can draw, write, navigate the internet- you will appreciate the premium design, the balanced feel and the 25% smaller tip that make from this brand one of the most popular or the market. 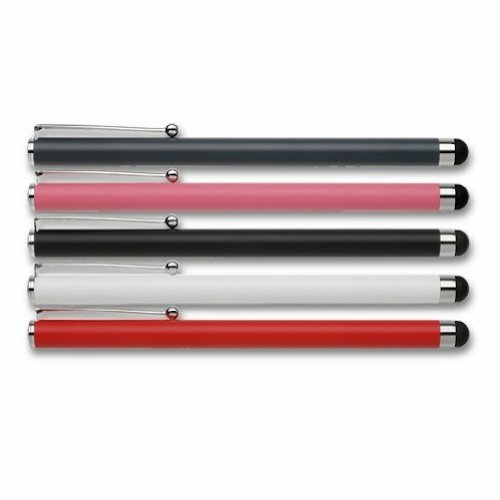 The amPen Stylus is great for taking notes, pulling or simply spinning a page. Ultra-sensitive – using ultimate technology, this stylus is the perfect extension of your fingers. The durable rubber tip protects your screen from blemish, guaranteeing great accuracy in the same time. 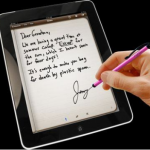 The Targus Stylus for Apple iPad makes it easy to take notes, draw or simply turn a page. The stylus features a durable rubber tip that won’t scratch the iPad’s surface and allows the user to type accurately and comfortably. 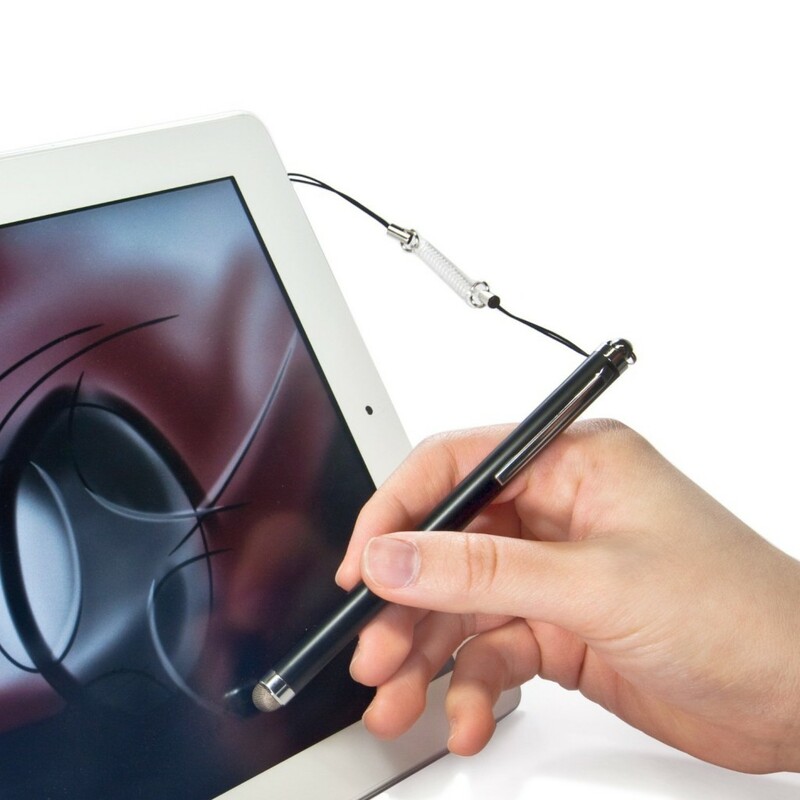 The stylus engages directly with your electronic, touch-screen device, requires no power or software to operate and instantly works right out of the box. If you love variety like I do- this is the perfect package for you- 45 x Universal 4. 5″ Stylus Pens (5 of each color : Black, Purple, Hot pink, Red, Sea blue, Aqua blue, Green, Gold, Silver), 10 x Long (15″) detachable elastic tether strings / lanyards, 10 x Short (4″) detachable tether strings / lanyards,1 x The Friendly Swede microfiber cleaning cloth 5. 5×3. 0″. Going thought the reviews I was amused to find that some people used them with their class students- being very handy especially for the math classes while some used them instead of “candies” – making a really good impression on their clients and business partners. They do not seem cheap- being made of metal, beautiful colors catch your eye and they work wonderful on a wide range of touchscreens: perfect for your precious iPad/iPad mini. The Trent Arcadia Stylus pen (2 packs black and white) for Apple’s iPad/iPad mini makes it very easy to draw and turn a page. The advanced micro knit fiber tip is very sensitive to touch screen, it works for all the smartphones and Tablet PCs. It won’t scratch the iPad’s surface, sliding much smoother than you regular rubber sponge tip pen. 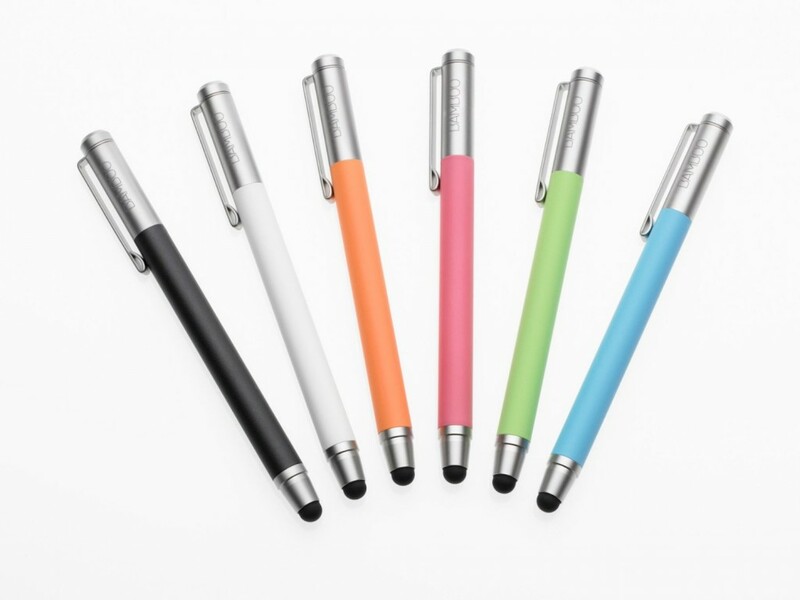 The Stylus allows the user to type accurately and comfortably. 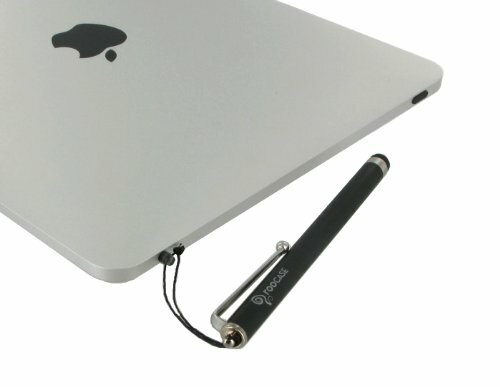 The tip of the stylus engages directly with your iPad touch-screen device and requires no software to operate. It instantly works right out of the box. 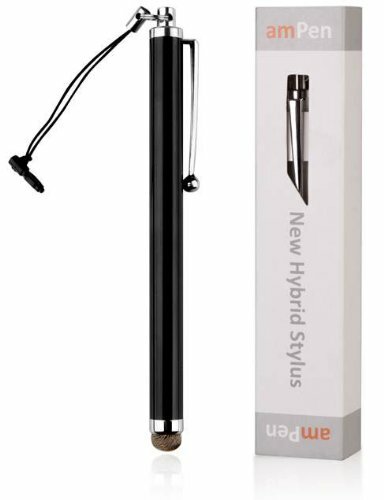 This is an ultra responsive capacitive stylus that works with all touch screen devices.It has a lightweight aluminium pen body that weighs in only 0.6 oz, stylus length : 118 mm. Removable cap covers ballpoint pen end when not in use (replaceable pen refill).Clip that can attach to shirt or pants pocket. It is avalable in black, red and silver. EverTouch Capacitive Stylus with FiberMesh uses an advanced stylus technology, designed as a solution for your everyday touchscreen needs. The styluses are pen-shaped and extremely portable, for the best fitting and feeling touchscreen writing tools on the market. The FiberMesh tip is precisely engineered with an extremely soft yet durable conductive woven fiber. The FiberMesh tip is the longest lasting stylus tip on the market today. Seamlessly integrated with a metallic aluminum body of the perfect length and weight, the EverTouch Capacitive Stylus is built to last and quick to react. No more double-tapping required. A single press of the EverTouch to the screen will pull up your app of choice. More bliss. Less frustration. Available in more colors. Designed and manufactured in America, the Cosmonaut was born out of a desire to have a really great stylus for the iPads. It had in mind people that love to sketch out quick ideas or doodle on their tablets, and using a stylus is much better than a finger for such tasks. The problem is, all the styluses on the market are designed to look and feel like a pen. But why? Writing or drawing on the iPad feels nothing like using a pen or pencil. 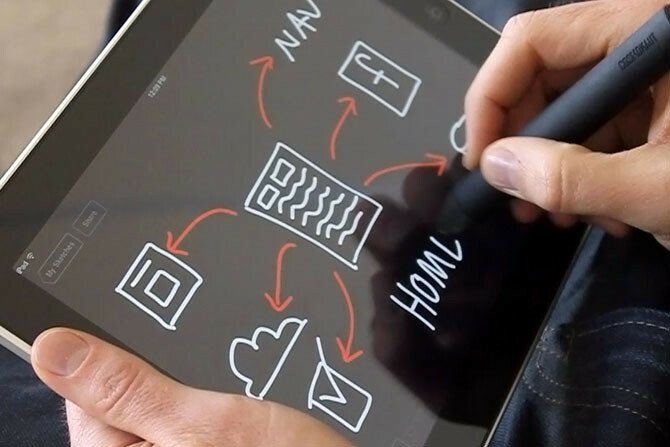 The perfect tablet stylus is one that feels like a dry erase marker: fast, simple, low fidelity. That’s what Cosmonaut is all about: the shaft has a comfortable rubber grip that feels great to hold for people of all ages, including children and the elderly. iKross Stylus with Ballpoint Pen promises to keep your iPhone, iPad, Smartphone or Tablet screen free from scratches and fingerprints. It is an ultra responsive stylus that works on all capacitive touch screens.Conveniently designed in pen form it is perfect for carrying around. Removable cap covers ballpoint pen when not in use. Boost your productivity and unleash your creativity. The touch tip glides smoothly on your tablet to combine comfort and control while you create art, annotate file or capture content. The TruGlide is a universal stylus that is compatible with all touchscreen devices such as tablets, smart phones, and eReaders. 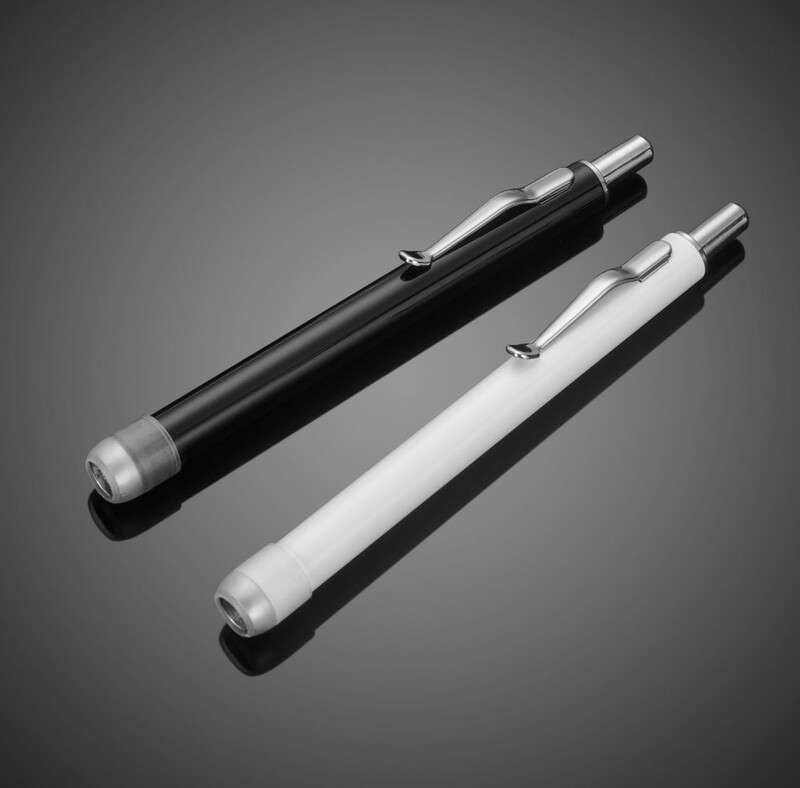 Its patented conductive microfiber tip is what makes this stylus stand out against its rubber-tipped competitors. The tightly woven fibers are 10 x more durable than rubber and truly glide across your screen, dramatically improving writing, texting, and drawing. It is light-weight with smooth gliding action that requires very little pressure as it accurately functions with any capacitive touch screen. Its small tip (6 mm) is more precise than your finger and ideal for use with your favorite writing and drawing apps. Gamers love this stylus, too! The strongly woven microfibers are more durable than rubber, so no replacement nib is needed any time soon. Do you like a little extra SPARKLE? 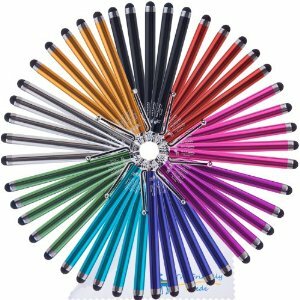 Then the *BLING* Stylus Pens are the right choice for you! Completely covered in beautiful, sparkling stones that are sure to make you the envy of everyone in the office, classroom, bus, train or coffee shop.Each Stylus Pen was carefully coated in colorful stones from tip to end, to be sure you dazzle those around you.The tip of the stylus pen is made of a soft material, to protect the screen of your valuable device. Available in more colors. 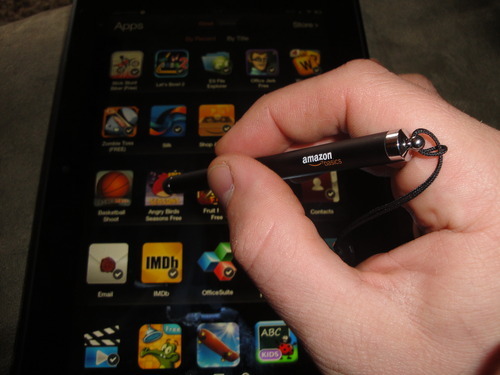 The Amazon Stylus is a a nice example of a reliable tool that comes with a great price. The AmazonBasics Stylus is conveniently sized with a 8 mm diameter, and designed like a pen to fit just about anywhere. AmazonBasics is a collection of consumer electronic “basics” created by combining quality and low prices for an overall focus on value. And their stylus is worth taking a look at before you make an opinion. 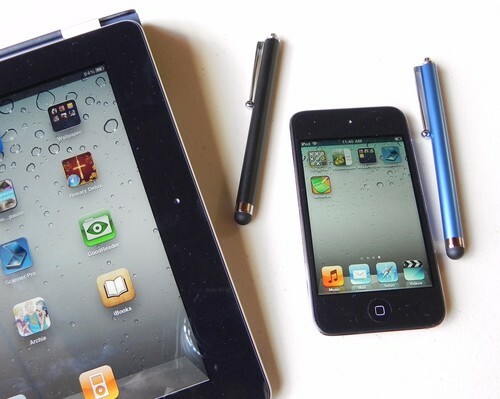 This is my collection of the most popular styluses for iPad and iPad Mini that you can find on the market at the time. If you experienced any of them or some others that you like more or, on the contrary you disliked, please share it with us on a comment below!